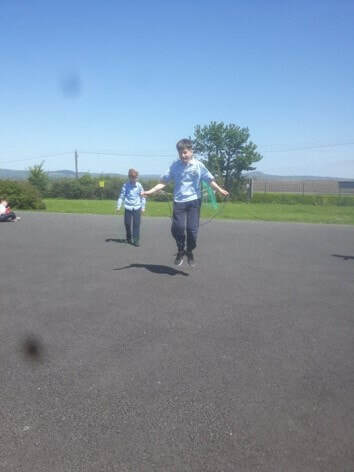 To promote Physical Activity in our school we decided to take on the 'Climb The Heights' Skipping Challenge. 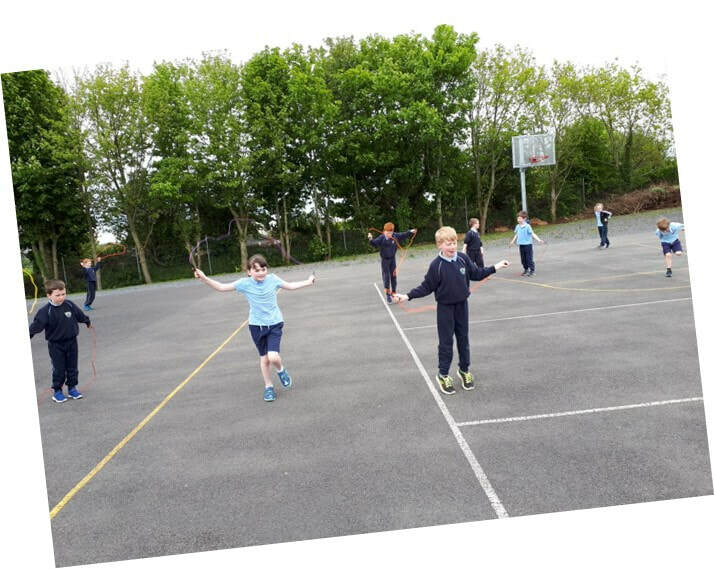 The Active School Flag encourages schools to be active and to work together to scale some of the highest peaks in Europe. 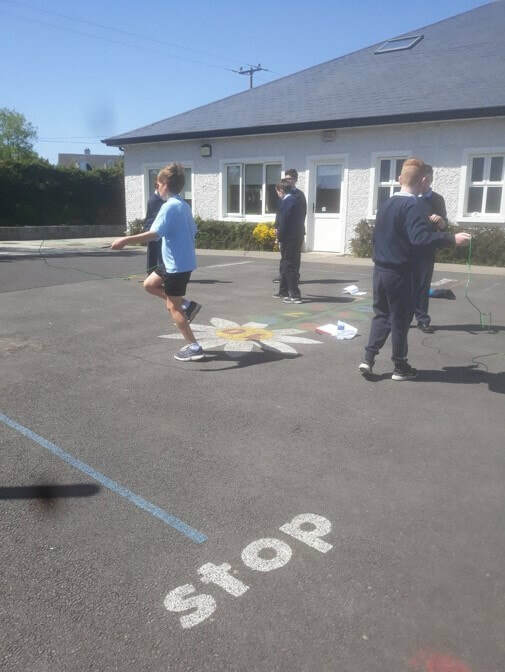 This challenge is a wonderful way of linking Physical Activity with SESE and the children are certianly relishing the challenge.